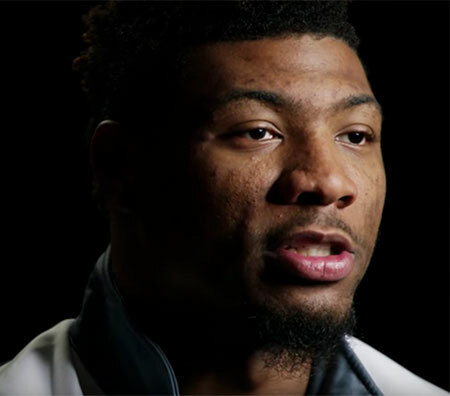 Marcus Smart’s relationship with his high school coach made a huge impact on his future. See how the Boston Celtics star got through the loss of his brother with the help of a mentor. Every kid should have someone to turn to.